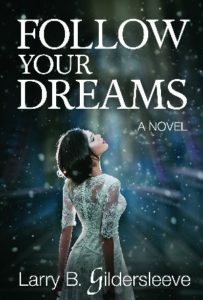 I’m pleased to announce Follow Your Dreams, the sequel to Dancing Alone Without Music, is now available on Amazon.com and will soon be available in wide distribution online, both domestically and internationally. 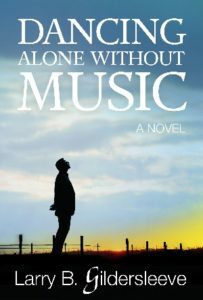 The debut novel of Kentucky author Larry B. Gildersleeve, Dancing Alone Without Music, is available in softcover and Kindle eReader at Amazon.com. 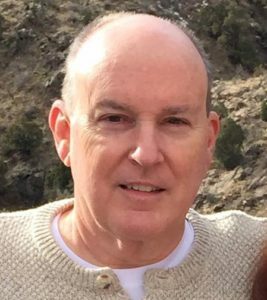 It is also available at Barnes & Noble Online.